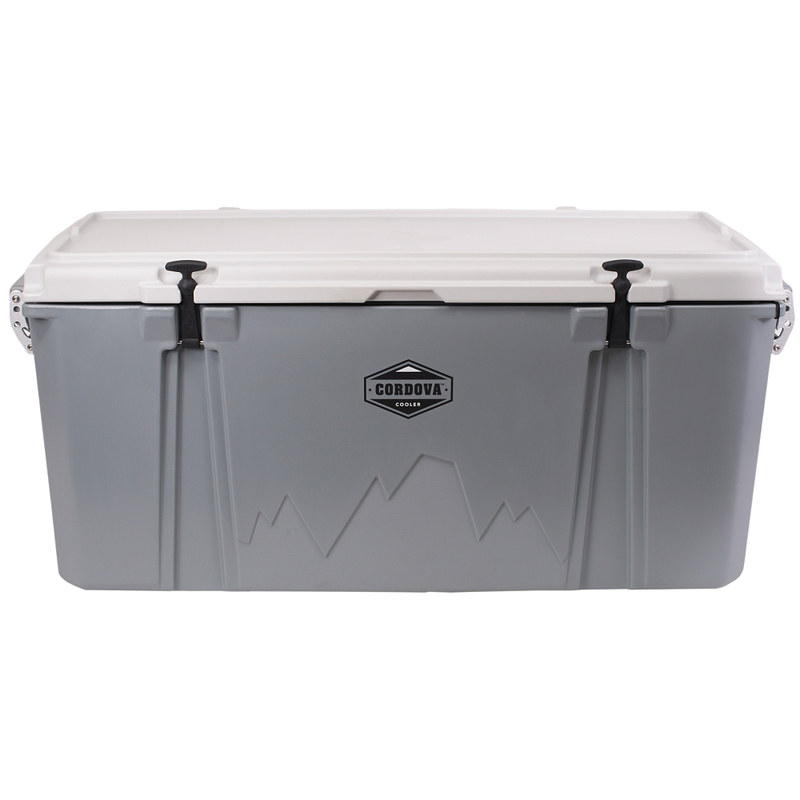 The largest cooler in the Cordova Family! Cordova’s XLarge size and rugged look is capable of going on any adventure. The Cordova XLarge Cooler is unlike all rotational molded coolers on the market today. 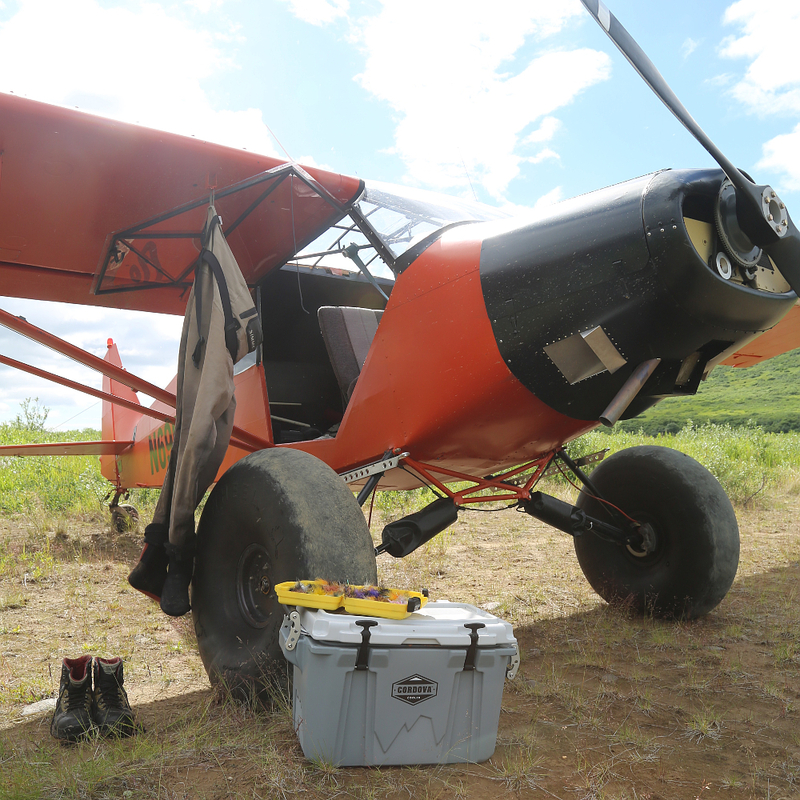 The XLarge Cooler is ideal for Big Game Hunting, Rafting and Deep Sea Fishing.